High non-slip properties. 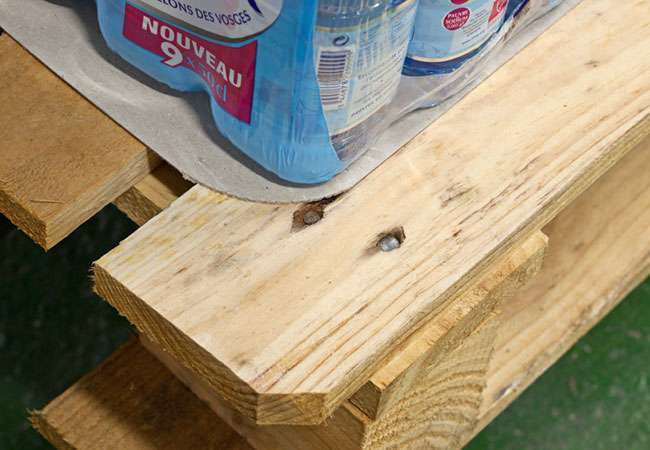 Also, tear and puncture resistant to nails and damaged pallets. Moreover, we find superior rigidity, and further, high compression resistance. 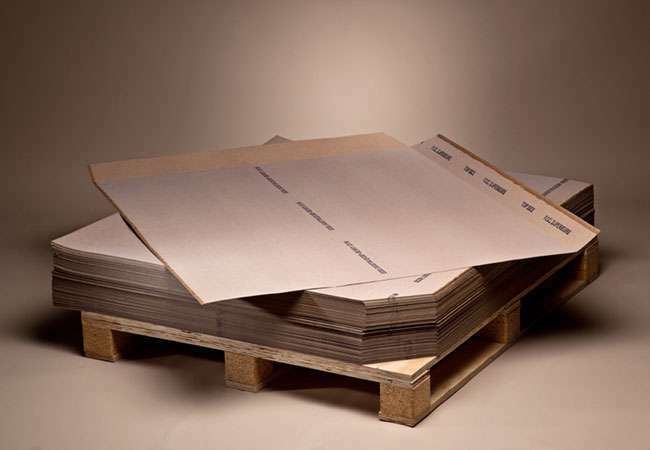 Our anti-slip sheets are 100 % recyclable, and suitable for tertiary packaging or indirect food contact. 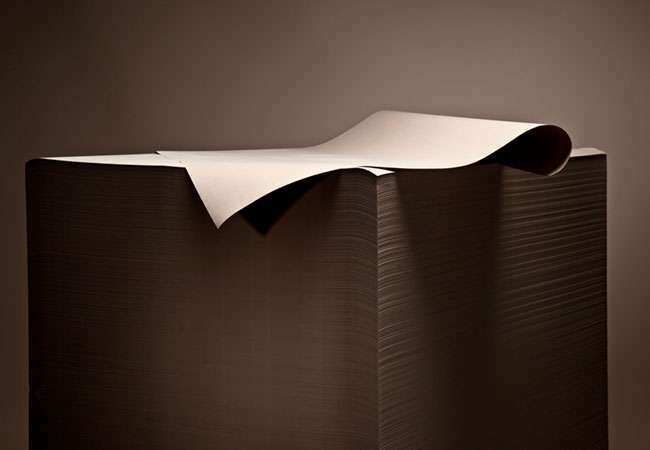 The corrugated board comes with an anti-slip coating on the top side and the bottom side. Also, the corrugated board is double fluted B/E. 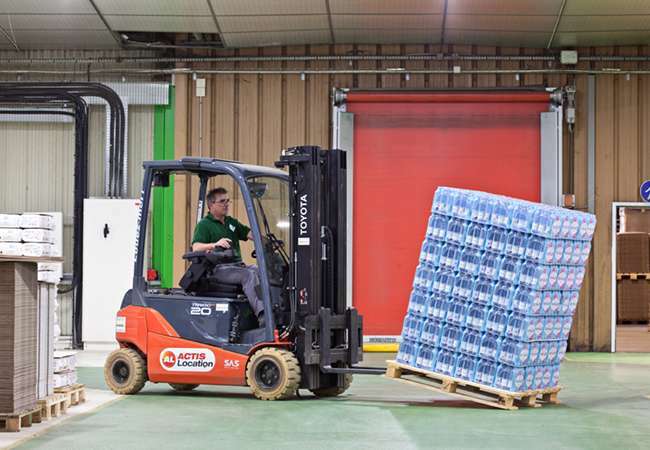 Stabilise any packaging format. 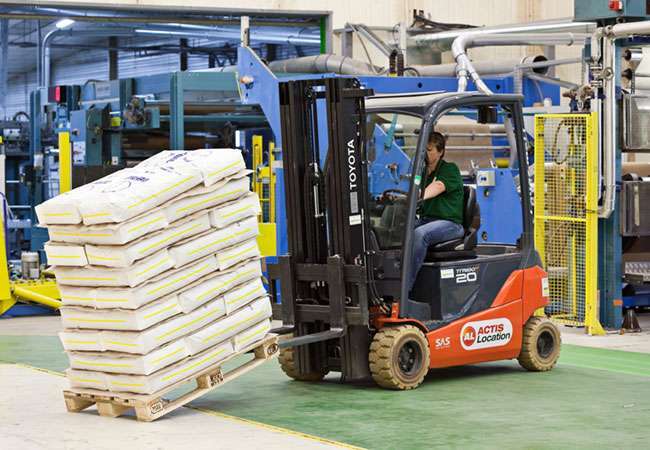 Further, this product supports manual and automated applications. 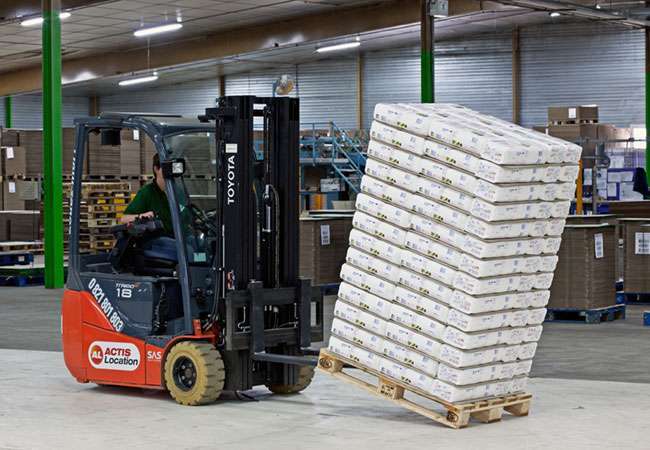 Moreover, while the product is on a pallet, it supports double stacking. 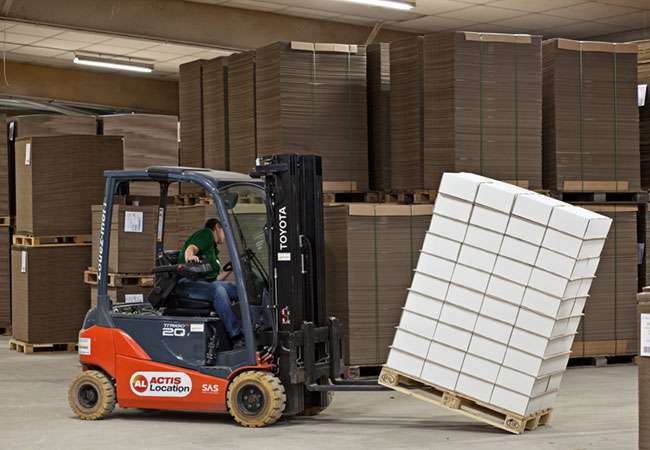 These tie-sheets come on a pallet as sheets, but they can also come in rolls with a dispenser. Eliminates the use of strapping and stretch wrap. Also, various grades and sizes available with fully waterproof sheets possible. Hence, used as an interlayer to stabilise and pack format. 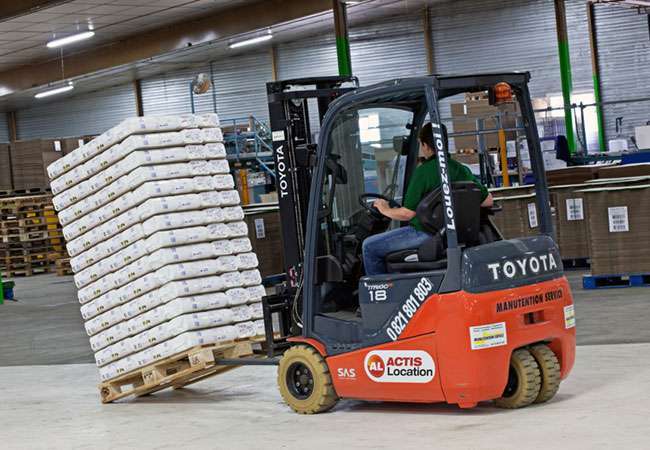 Reduces movements and damages of products on a pallet.